New research from Tulane University is shedding a positive light on hurricanes Katrina and Rita. According to the study, as the two hurricanes flooded New Orleans they seem to have buried lead-contaminated soil, leading to a significant decrease in children’s lead poisoning. This is great news for a city seemingly only filled with bad news lately, because in the past New Orleans has been classified as one of the most lead-polluted cities in the country. The new study found that almost all neighborhoods saw soil lead levels fall by about 50 percent. Before the hurricanes, 15 of 46 neighborhoods exceeded the US Environmental Protection Agency (EPA) and Louisiana Department of Environmental Quality‘s standards. Now only 6 neighborhoods registered too high. The level of lead in children’s blood also decreased. 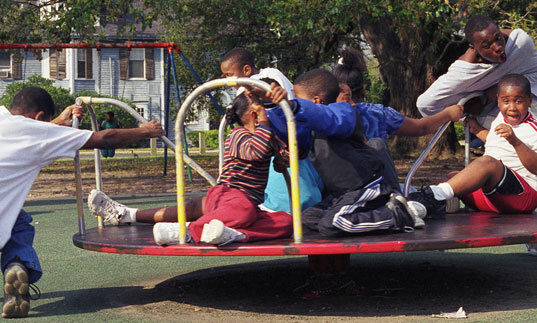 After hurricane Katrina and Rita, blood lead levels in kids under 6 years old fell by 33 percent. A 2005 (pre-Katrina/Rita) Center for Disease Control (CDC) study found elevated lead levels in the blood of 42 percent of kids under 6 years old living in poverty in New Orleans. Across the country, 4 percent of children have lead poisoning. Blood lead levels in children are typically higher in urban areas and low-income populations. Researchers believe that the hurricane flooding washed unpolluted sediment into the city from the coastal wetlands and Lake Pontchartrain. The new soil, which is much cleaner than the city soil, then blanketed the previously contaminated dirt. Unfortunately, the new sediment in New Orleans wasn’t all good news — even though it lead to decreased lead levels, it caused an increase in arsenic levels. Where Does Lead Exposure Come From? Lead in soil often comes from homes previously painted with lead-based paint or from nearby streets that were contaminated before leaded gasoline was banned in the late 1970s. In turn, the lead in soil often contributes to high lead levels in household dust. Kids can also be exposed to lead in soil by playing in dirt and putting their hands in their mouths. 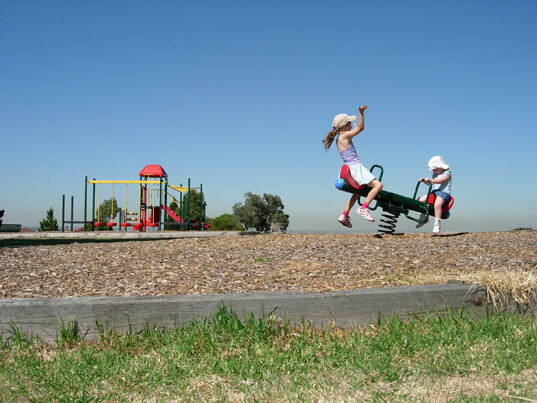 This study suggests that we need to take a closer look at soil contamination — especially in places kids play at home, at playgrounds and in parks. Kids can also be exposed to lead through tainted toys — often jewelry — or even, as a recent study found, lead can be found in kids drinks and snacks. What Problems Does Lead Cause? When lead gets into the body — through inhalation, swallowing or skin absorption — the neurotoxin gets treated like calcium, iron or other helpful minerals, circulating through the system. High levels of lead in the blood long-term can lead to big problems for kids in learning, memory and brain development. It can lower IQs, stunt growth, delay development, and damage the nervous system, hearing and/or kidneys. Long term lead poisoning can also cause behavior problems, speech and language problems and poor muscle coordination. Studies also suggest prolonged lead exposure can lead to violent criminal behavior as the toxin can lower serotonin levels causing aggression and anti-social behavior. New research from Tulane University is shedding a positive light on hurricanes Katrina and Rita. According to the study, as the two hurricanes flooded New Orleans they seem to have buried lead-contaminated soil, leading to a significant decrease in children's lead poisoning. This is great news for a city seemingly only filled with bad news lately, because in the past New Orleans has been classified as one of the most lead-polluted cities in the country. The new study found that almost all neighborhoods saw soil lead levels fall by about 50 percent. Before the hurricanes, 15 of 46 neighborhoods exceeded the US Environmental Protection Agency (EPA) and Louisiana Department of Environmental Quality's standards. Now only 6 neighborhoods registered too high.